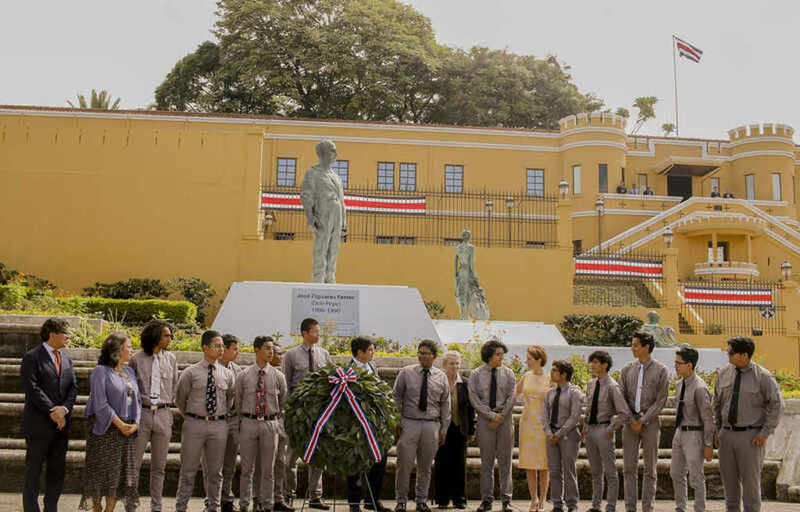 Costa Rica celebrated on Saturday the 70th anniversary of the abolition of the army with official acts in the Plaza de la Democracia and the National Museum, in downtown San Jose. 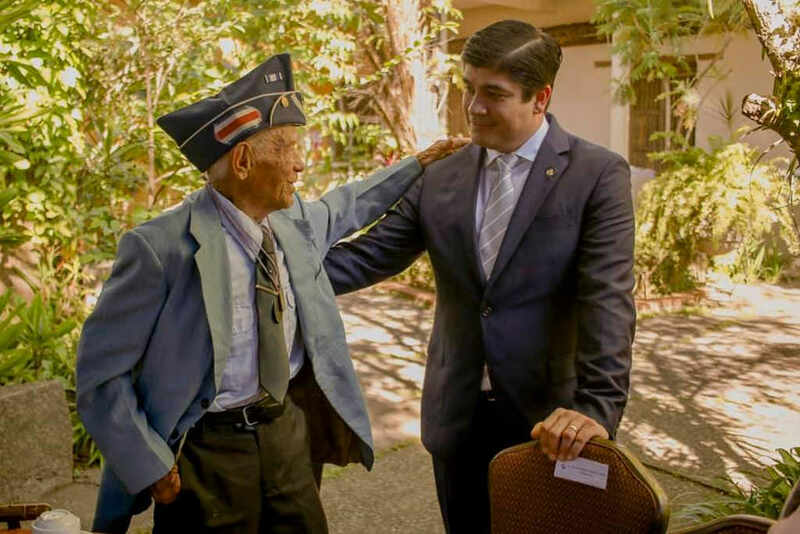 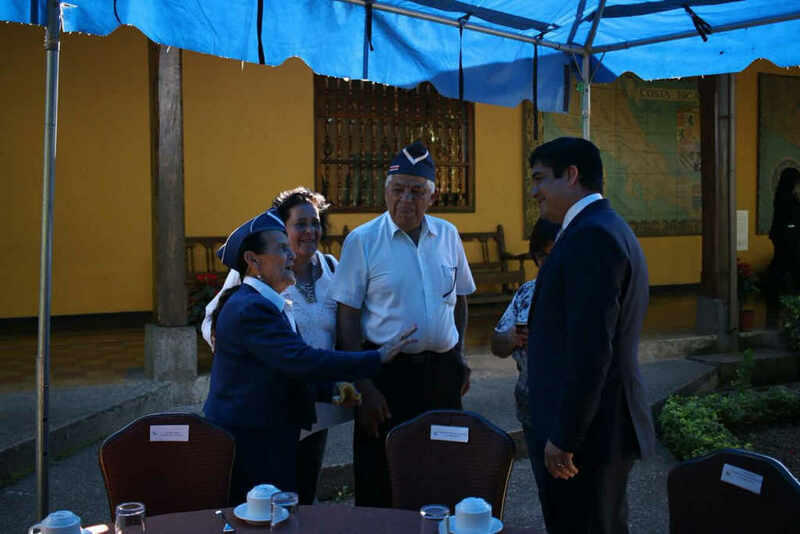 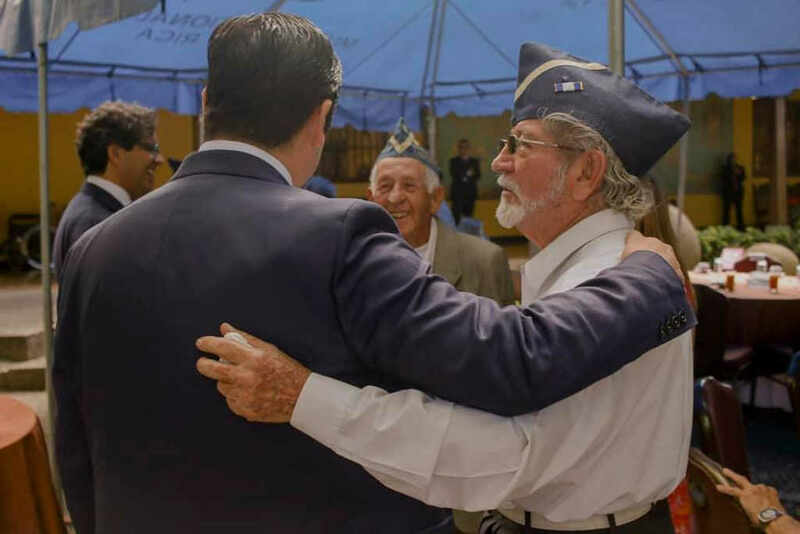 The event was attended by the President of the Republic Carlos Alvarado, his cabinet, as well as diplomats, former combatants, legislators, among others. 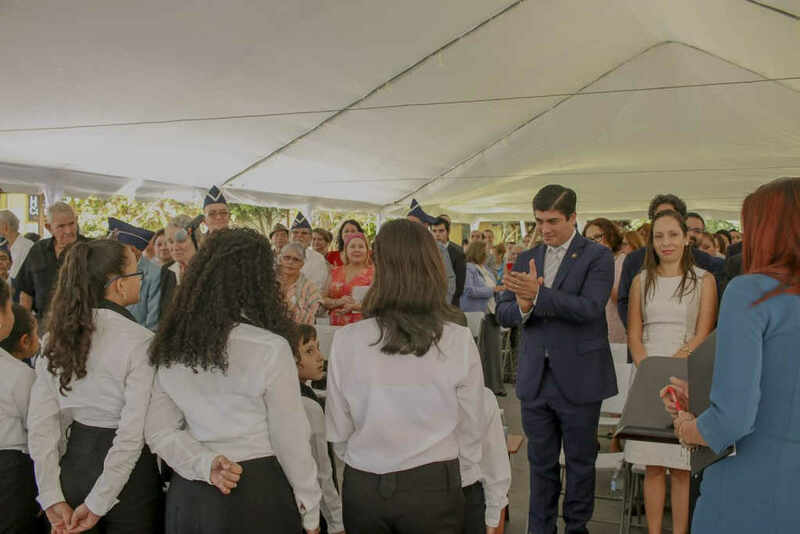 The song to the abolition of the army, composed by the master Carlos Guzmán, will be sung every December 1 in all schools in Costa Rica. 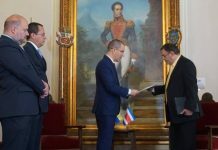 During the event, Alvarado announced the presentation of a bill to modify the Costa Rican Petroleum Refinery (Recope), the country’s intention to host the Conference of the Parties (COP25) of the United Nations, as well as the granting of the merit democracy and peace to Christiana Figueres, a Costa Rican diplomat with 35 years of experience in high level national and international policy and multilateral negotiations and appointed Executive Secretary of the UN Framework Convention on Climate Change (UNFCCC) in July 2010, a post she held for six years. 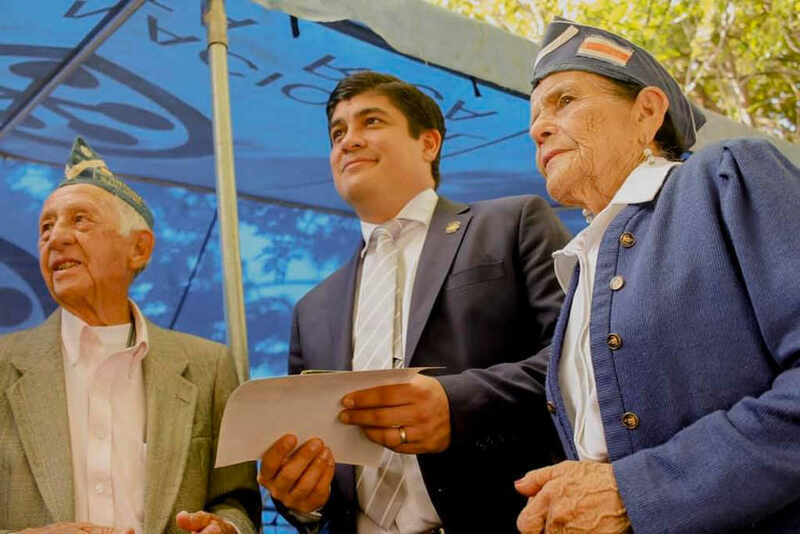 She is also the daugther of José Figueres Ferrer, who during his first presidency abolished the army in 1948. 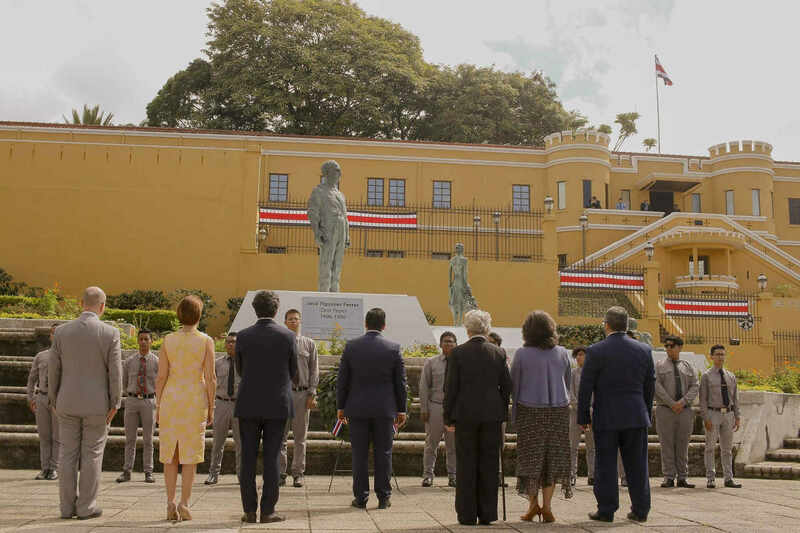 Her brother, Jose Figueres Olsen was president from 1994 to 1998.